We look forward to helping you develop your most valuable resource... your people. More and more employers are waking up to the benefits of Apprenticeships. This can either be employing a new member of staff as an Apprentice, or encouraging an existing employee to further their career by taking an Apprenticeship. 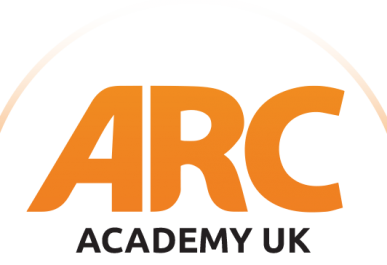 As an approved Apprenticeship Training Provider, ARC Academy is at the forefront of the supply chain and is positioned to maximise the returns for both candidates and employers. Are you an employer seeking an efficient way to employ an Apprentice? Are you someone who wants to enrol for an Apprenticeship? Are you a company looking to upskill your current workforce? 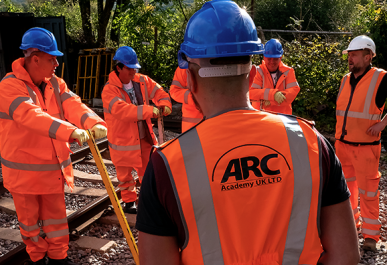 ARC Academy offers bespoke Apprenticeship programmes to suit a company’s requirements, across England and Wales, across Rail and Construction Industries. ARC Plant & Civils Training offers candidates the opportunity to train in a real-life construction environment, to the highest standards, with the greatest support. Whether you are looking for Plant Training, Civils Training, Streetworks Training, Excavator Training, Dumper Training or any other Plant and machinery training required for the construction industry, ARC Plant & Civils Training offers an unrivalled training environment, an impressive fleet of machinery, and a team of exceptional trainers and assessors who are regarded as the best in the field. 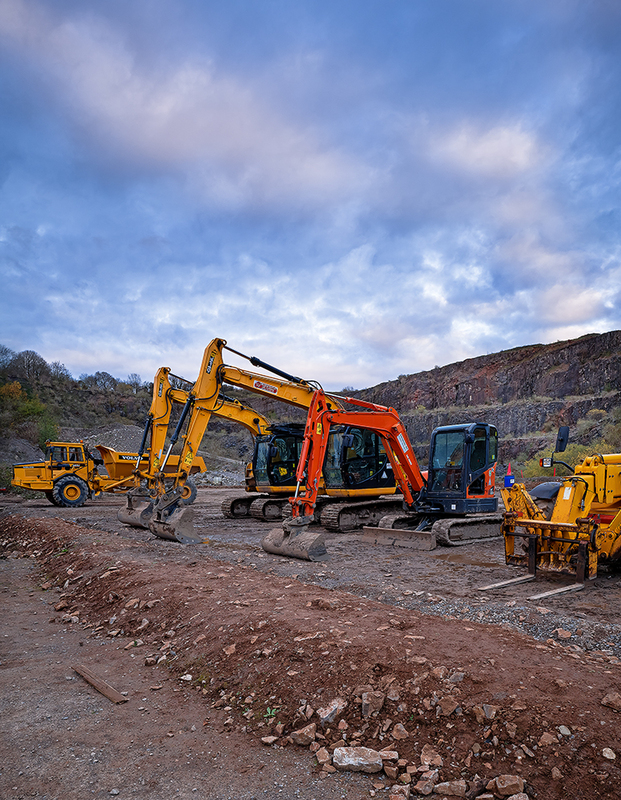 ARC Plant & Civils Training offers a complete catalogue of Plant/Construction training courses and also provides CPCS and NPORS Experienced Worker Technical Tests. ARC Plant & Civils Training is the largest private training facility of its kind in Wales; CPCS testing is done within the ARC Plant & Civils Training facility which is situated across an impressive 48 acre Quarry, and where testing requirements are met, NPORS Testing can be carried out at your premises or on-site. With our national presence and conveniently located rail training centres, ARC Rail Training is firmly established as a leading rail training provider to individuals looking to start a career in rail with our PTS courses, rail workers looking to up-skill, and also to some of the biggest clients in the industry. Maintaining good relationships with our customers and clients is paramount, we are here to deliver rail training to the highest quality and standards, supported by tailored customer service to ensure you have the best experience possible with us. Our customer service is second to none – we always put the customer and our learners first. 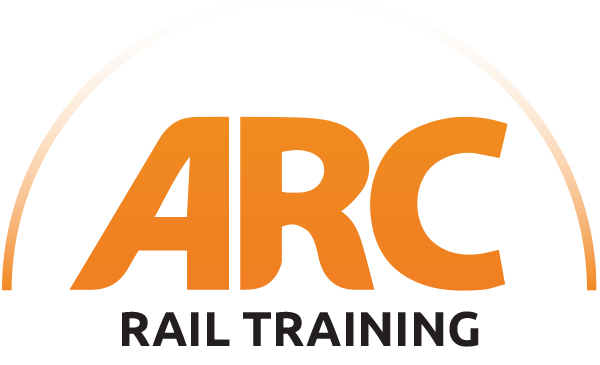 With the most competitive prices in the industry, ARC Rail is your best option for all your training needs. ARC’s trainers are extremely knowledgeable of the Industry, and provide the best learning experience possible. From 2 & 10 Day PTS courses (PTS) to Lookout (LO), Controller of Site Safety (COSS) to OLEC 1 as well as tailored packages and Assessments, our extensive catalogue of courses means that we can cover most enquiries. ARC Medical not only provides PTS Medicals & Drug&Alcohol Testing, but is also a market leader in delivering CBH Medicals, Safety Critical Medicals, Fit to Work Medicals and For Cause Screenings. ARC Medical is best known for delivering the finest and fastest service possible to its clients and their employees – something that is achieved on each and every contract. 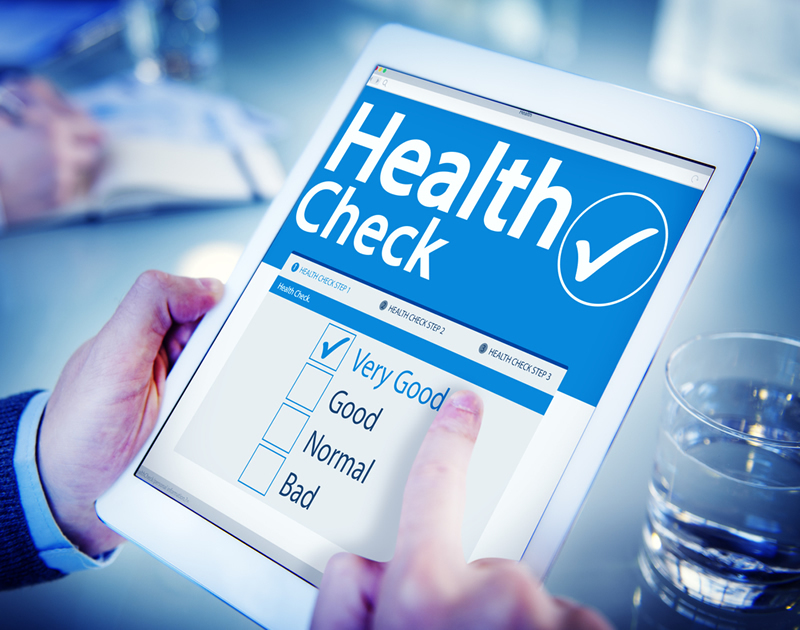 All Medicals and D&A results (under normal circumstances) are uploaded within 24/48 hours, and this teamed with second to none customer care, is what makes ARC Medical a market leader. 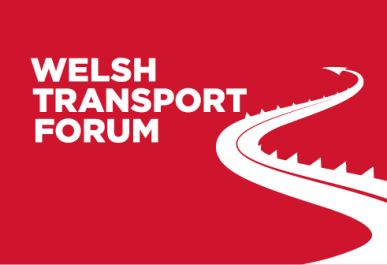 We have centres conveniently located in both Treforest near Cardiff and Stratford London, as well as mobile coverage across England and Wales for group bookings. Experienced, established, trusted and proven… We are specialist in Rail Training, Plant & Civils Training, Apprenticeships delivery, Health Safety Training and also Medicals and Drug & Alcohol Screenings. 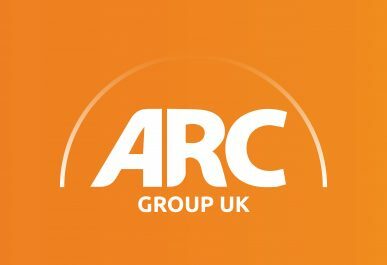 ARC has grown into a group of four companies, recognised largely as a leading Training Provider with training centres in South Wales and London. 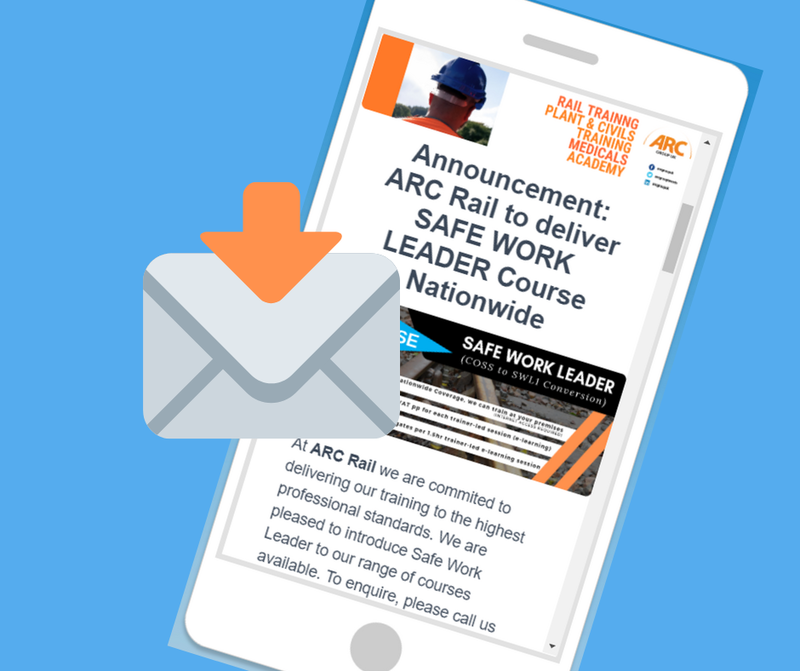 Join our newsletter for updates & offers from ARC Group. Paul, David and Leeroy successfully completed the ARC Plant & Civils bootcamp and due to the growth of Jehu Civils we were in a position to offer them a work trail. All three candidates have been with the groundworks team for over 3 months and are doing a fantastic job. I believe this success is down to working in partnership with ARC and the Wallich. UPAC currently has 10 Apprentices enrolled on Level 2 NVQ Construction Operations via ARC Academy UK. 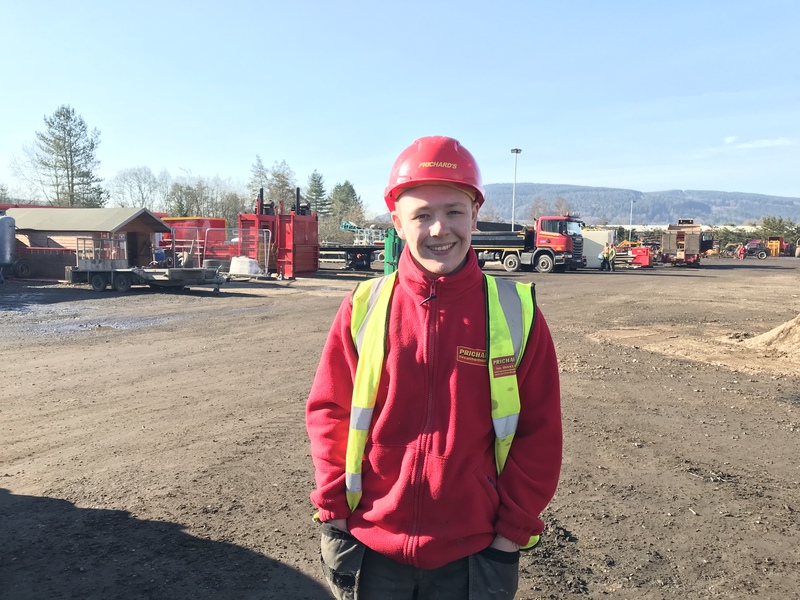 We are highly satisfied with each learner’s progression and we are looking into additional Apprenticeship pathways to roll-out across other trades within our organisation. Having used ARC not only for Apprenticeships but also for Plant Training, Rail Training and Medicals/D&A’s, I am happy to recommend ARC GROUP UK in its entirety for the high standard of service UPAC has received since partnering with ARC Academy in May 2018. Network Scaffolding LTD have been dealing with ARC Medical for the last 6 months for our Safety Critical Medicals which are run by them, which have all been very well received by the individuals that have attended. They attended our depots in both Plymouth and Llantrisant to run the medicals on-site at our premises at short notice and we will most definitely be using them again in the future. Registered office address: ARC Group UK Cardiff, Unit 4-5 Centre Court,	CF37 5YR.